Welcome to Na Jomtien Beach, a burgeoning district on Thailand’s eastern seaboard, and home to Mövenpick Siam Hotel Na Jomtien Pattaya. 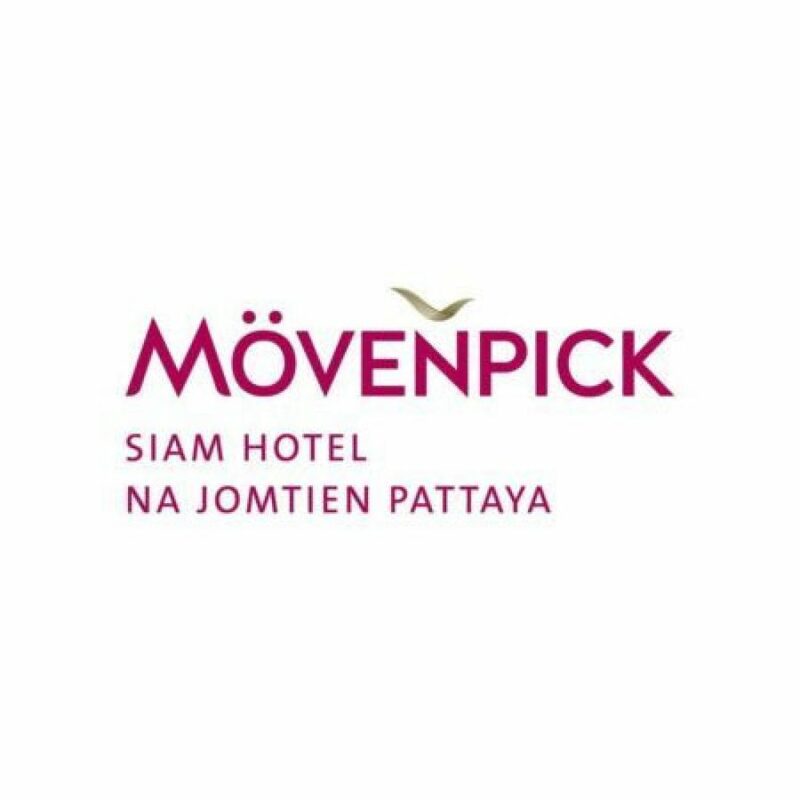 Affording unobstructed beach access, luxurious facilities and a warm sense of Swiss hospitality, Mövenpick Siam Hotel Na Jomtien Pattaya has everything guests need for a relaxing and enjoyable stay. Close to many of Thailand’s top tourist attractions, and just steps away from the Ocean Marina Yacht Club, Mövenpick Siam Hotel Na Jomtien Pattaya’s prime location is completed by an unspoilt stretch of beautiful Pattaya coastline, and stands as the region’s only international 5-star hotel outside of central Pattaya. 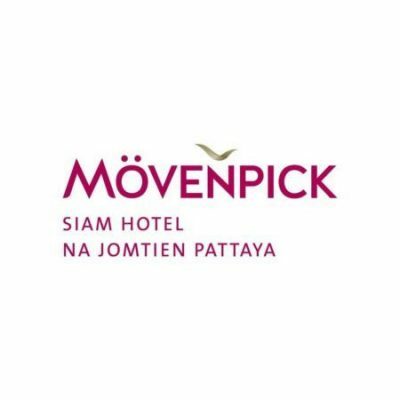 The Mövenpick Siam Hotel Na Jomtien Pattaya offers 262 stylish guestrooms, suites and private pool villas, complemented by a comprehensive range of guest services and a truly iconic lagoon swimming pool.